Nearly all $242 bln of high-value notes scrapped nine months ago were turned in to banks. It also led to an unexpected jump in reported suspicious transactions. That gives the taxman a useful paper trail that may lead to benefits from this unorthodox monetary experiment. 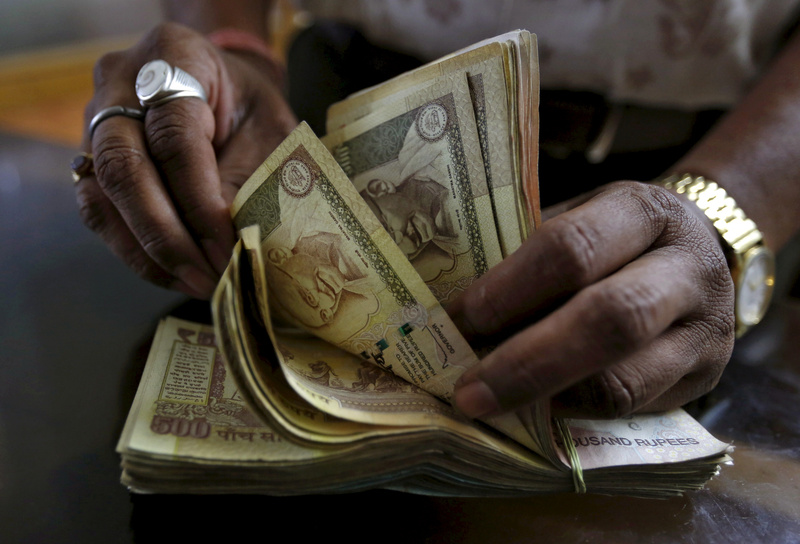 A money lender counts Indian rupee currency notes at his shop in Ahmedabad, India, May 6, 2015. Indians returned nearly 99 percent of the high-denomination banknotes that were abruptly withdrawn from circulation late last year, the Reserve Bank of India said in its annual report released on Aug. 30. High-value bank notes worth 15.3 trillion rupees ($242 billion) out of the 15.4 trillion in circulation were returned. In November, Prime Minister Narendra Modi announced the withdrawal of 500 and 1,000 rupee notes. The notes represented up to 86 percent of the cash in circulation. Indians were required to deposit notes at the bank by the end of December to recover their full value.